Happy October everyone! 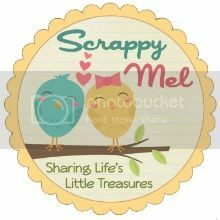 Thank you for stopping by to see my project for this weeks Scrappy Moms Stamps Terrific Tuesday Challenge. This week the theme is Pumpkin Patch. 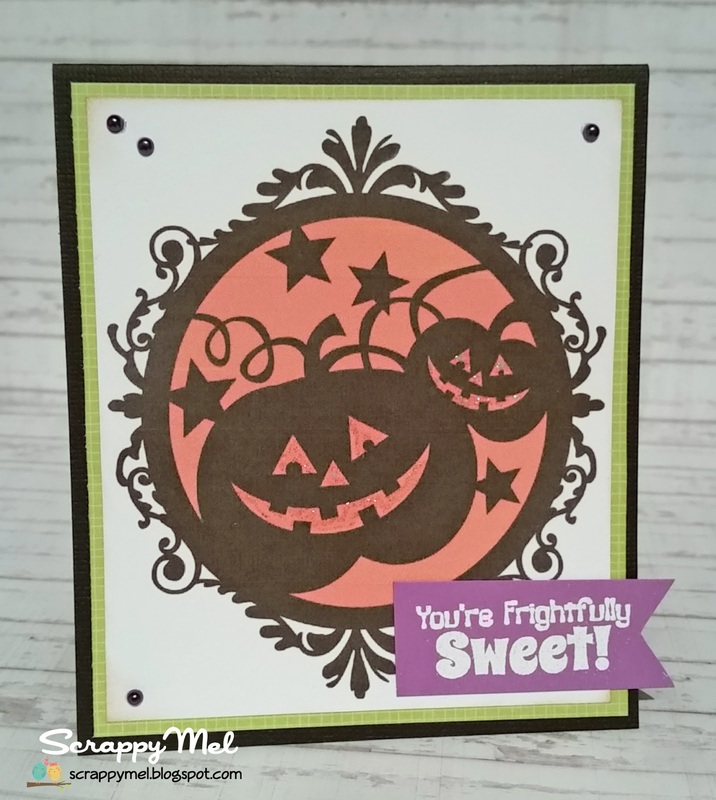 For my card today I used an image from Miss Kate Cuttables called Halloween Pumpkin Frame and a sentiment from SMS Warts Up? stamp set. I added a few purple (they look black, but I promise they are purple - LOL) mini pearls and some Diamond Stickles to the pumpkins' faces to finish of the card. I hope you will come join us and link up your pumpkin themed project for a chance to win a Scrappy Moms Stamps set of your choice! Labels: Cards, Miss Kate Cuttables, Terrific Tuesday Challenges, Warts Up?